GET READY FOR AN ISLAND EXPERIENCE YOU'LL NEVER FORGET. 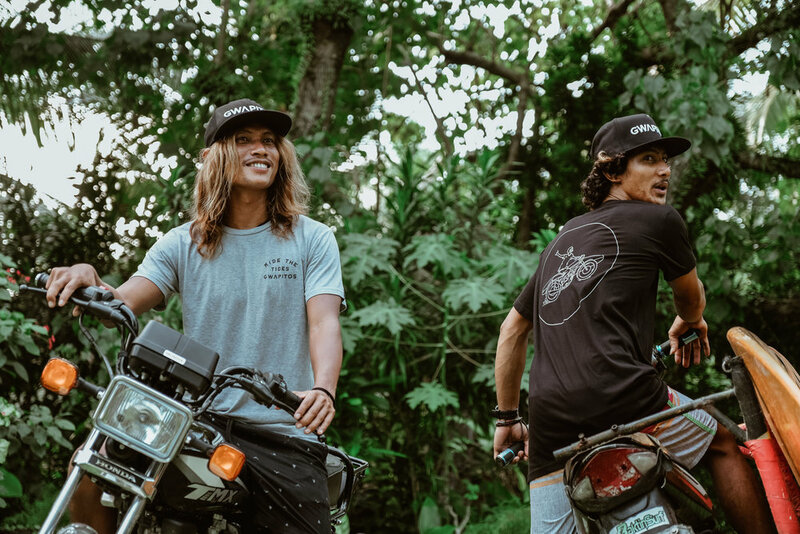 Located at the heart of the tropical oasis Siargao Island in the Philippines, Kermit aims to give you an island experience like no other, all at an affordable price. Even when serving the best Italian cuisine in the island, we still make sure to give guests a full local experience through island tours, surfing and activities promoting eco friendly and sustainable initiatives. We are also home to the best local surfers in the island who share the stoke through surf lessons and packages. "Loved this place….. they did it all right …. truly an island feel, the setting, off the road, Love the sand paths to the rooms, beautiful tropical foliage abounds,,,, The restaurant area so nice, covered but open and a little outdoor dining area also,,, the food is excellent and the pizzas, brick fired oven, The Best… Dishes change every few days, Martin the food and beverage director,,, does a great and professional job here…The Wait staff is excellent and fun to talk with.. on the other side of the dining area is The Chill Out Area,,, Big area for relaxing, nice touch.. The rooms super nice,, a big variety and types, fair priced, all under the direction of Marianne Dungog,,, A very charming and super nice person,,, very service oriented and all about pleasing the customers… One of the highlights of our trip to the Philippines… Beaches are awesome, Surfing and Kite boarding… Exceptional…"
The first time I stayed 4 days. The second time, almost a year later I stayed for 10 days. Still not enough. After a week in Siargao I considered buying a piece of land there. I just thought to myself: Why not? Maybe I could stay forever...? 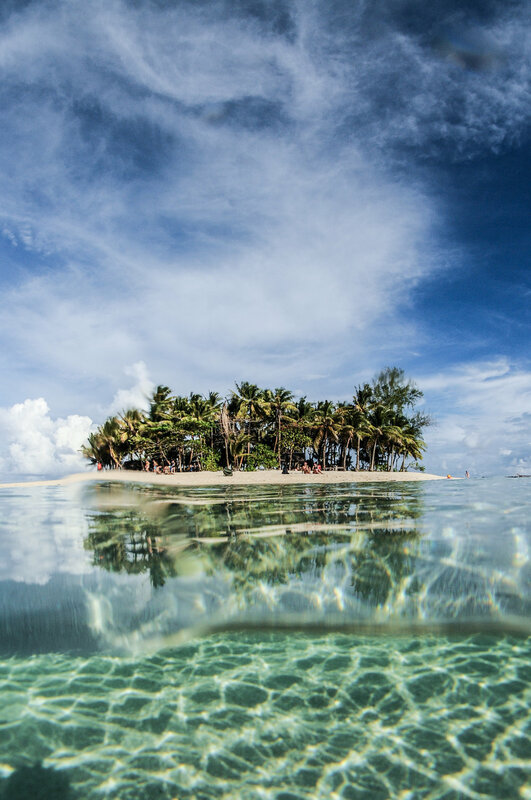 ..."
" What really sets Siargao apart from other islands in the Philippines is the surfing! With over 15 different surf breaks around the island, both on & offshore, there are plenty of options for every skill level. 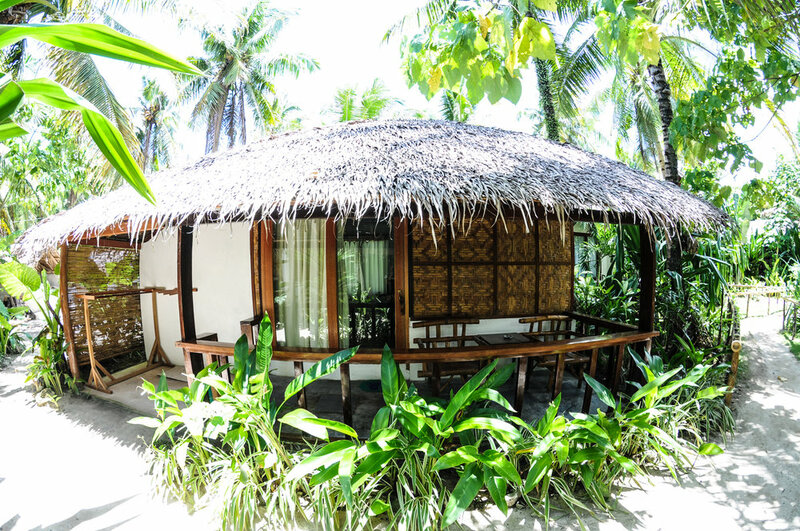 ..."
" Kermit Surf Resort and Camp is a the most cozy and affordable resort in General Luna, Siargao Island. It’s emerging as one of the best place to stay in Siargao Island, due to his high standards but still very affordable prices. ..."